Expand new and existing companies in Southeast Mississippi. 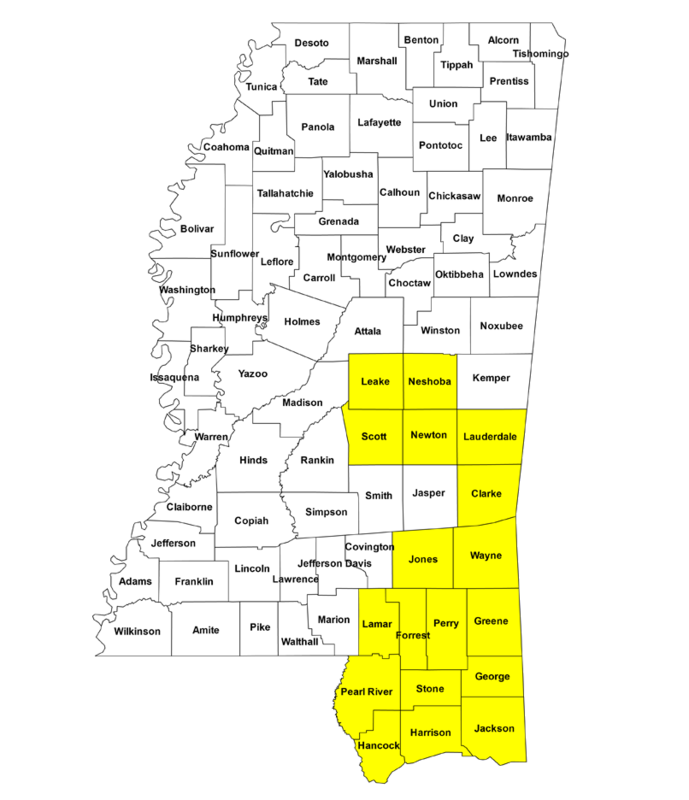 Region: The Regional Innovation Cluster (RIC) is comprised of 18 counties in the East Central (ECPDD) and the Southern Mississippi (SMPDD) Planning and Development Districts. about the classes offered as part of this grant through CAVS Extension.